Amateur boxing’s governing body (AIBA) president Gafur Rahimov announced his resignation on Friday, claiming that “politically based discussions” were harming the organisation’s progress as the sport battles to remain part of the Olympic programme. Rahimov was elected in November despite being on the U.S. Treasury Department’s sanctions list “for providing material support” to a criminal organization, a claim the Uzbek strongly denies. 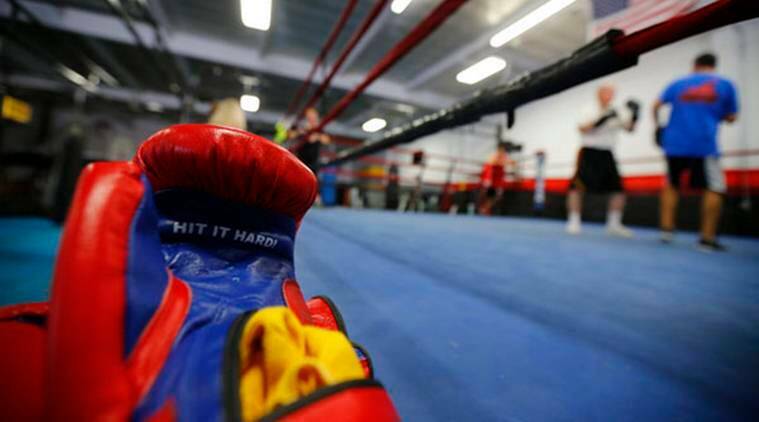 However, the IOC’s Executive Board said in November that planning for next year’s Olympic boxing tournament had been frozen and contact suspended between AIBA and the Tokyo 2020 Organising Committee. “While I had truly hoped and believed that sport and politics could be separated… the politically based discussions have put into question the progress being made throughout the AIBA organization,” Rahimov said in a statement on AIBA’s website. “Nevertheless, I have always said that I would never put myself above Boxing, and as president, I have a duty to do everything in my power to serve our sport and our athletes.” Rahimov, 67, said he would be replaced by an interim president. Last month, the AIBA said its debt had been reduced from $18 million last year to $15.6 million this year. “I am convinced that all the good initiatives that have been implemented this last year will serve as a foundation that will continue to strengthen our sport in the future,” added Rahimov.